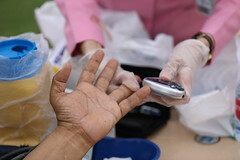 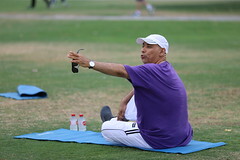 The project elaborates Fitness for all throughout the year. 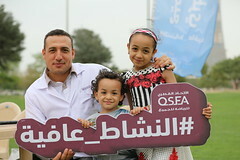 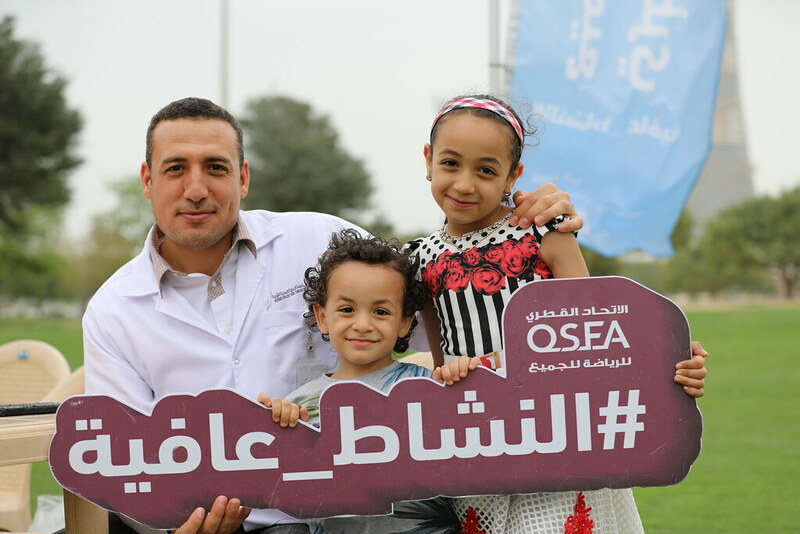 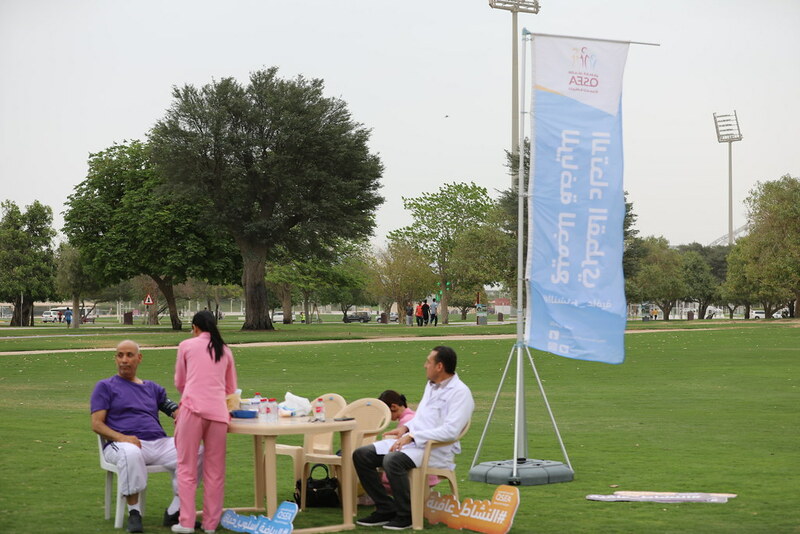 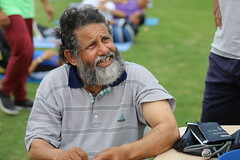 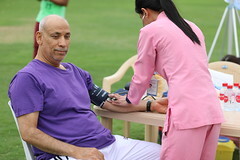 Under the program ‘Active 365’ QSFA organises public park activities throughout the year at 5 different parks for all members of the society. 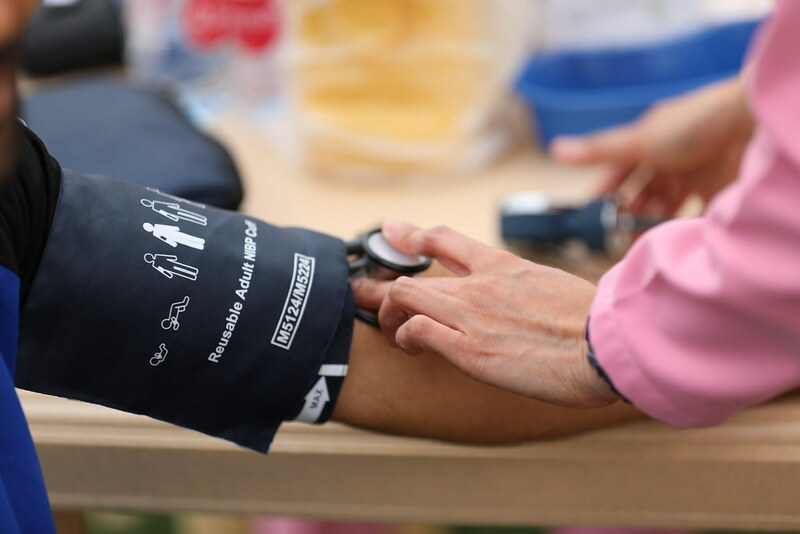 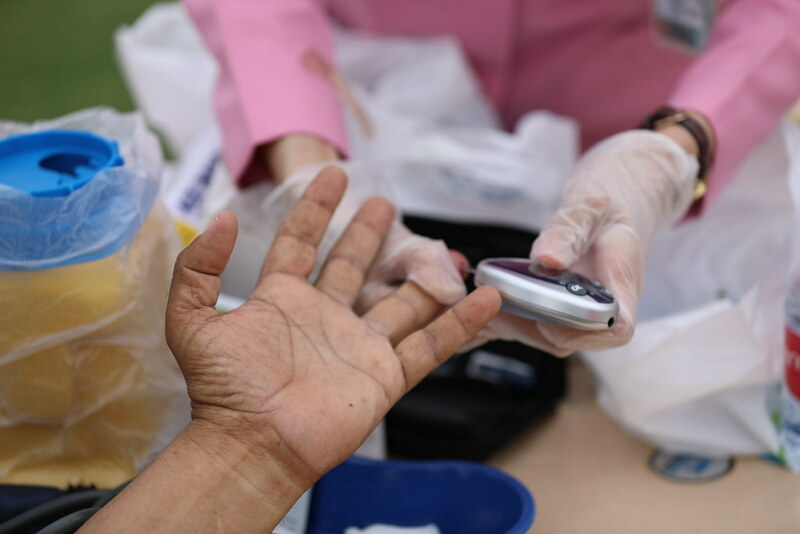 Awareness sessions are arranged to emphasize the importance of physical activity and its relation to the general health of the human body. Simple physical fitness classes and sessions designed to guide individuals/ community members to perform correct, healthy and safe exercise. 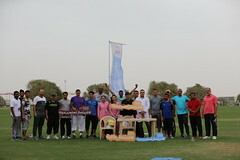 Group games and active competitions are designed for all members of the family to develop the spirit of cooperation among different community members.